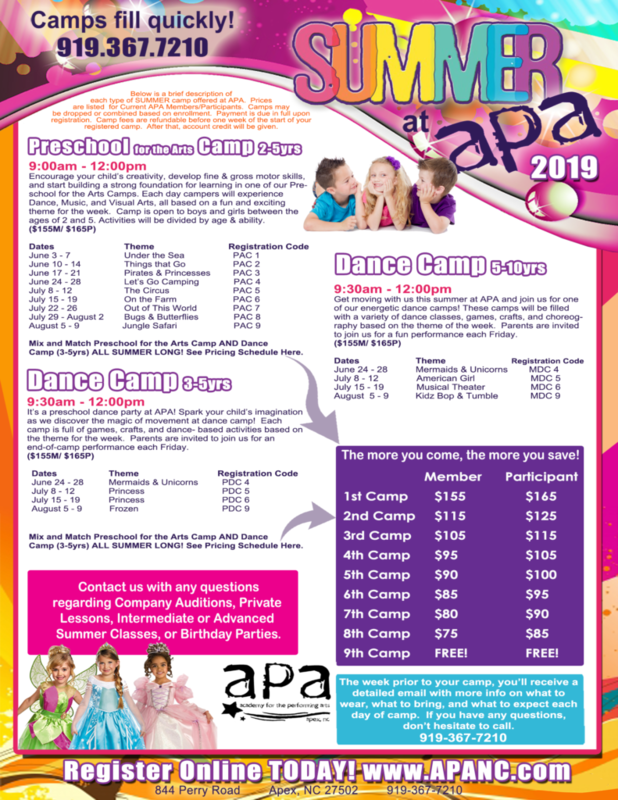 Beat the heat this summer with half-day dance camps at APA! Spark your child’s imagination as we discover the magic of movement at dance camp! Campers will enjoy dance classes, crafts, stories, and songs to keep them moving all morning before it’s time to head to the pool. 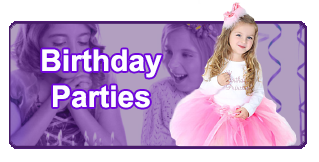 Each week, there will even be a special visit from a REAL princess and performance for the parents! Campers can mix & match Dance Camp (3-5yrs) with our Preschool for the Arts Camp and receive HUGE discounts. Registration is simple! Click on the links below or give us a call and we’ll be happy to help. We can’t wait to dance with you at APA this summer!